It has been quite a while since we’ve had a new episode of the show. A lot has been going on with me. New job (blog editor for Frame.io), moving out of my house, and becoming a nomad. But for this season finale, we have something that’ll make you laugh and cry. 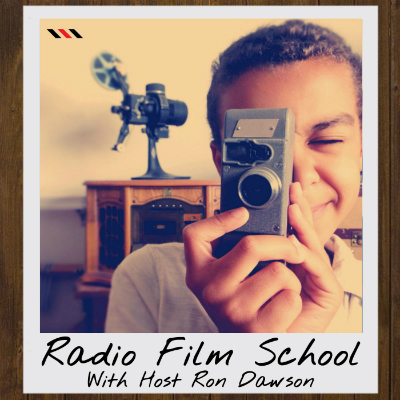 And isn’t that what makes a Radio Film School episode special? The profile film for Kelly Clark.